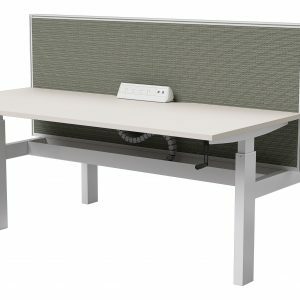 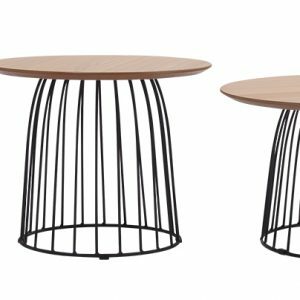 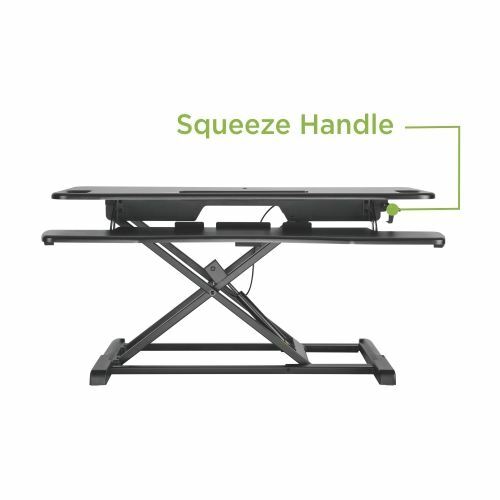 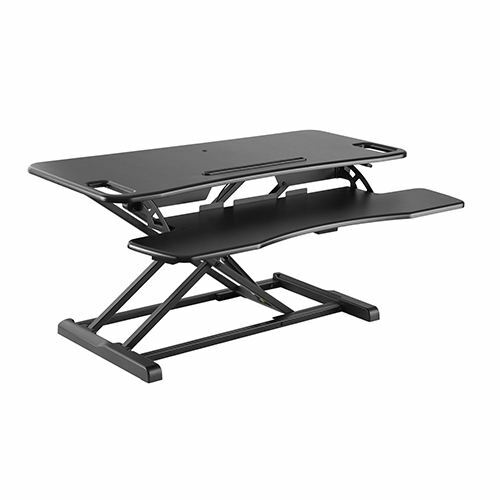 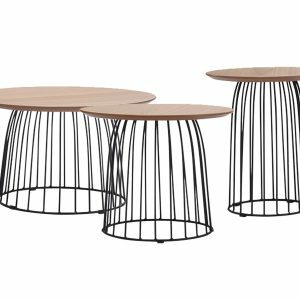 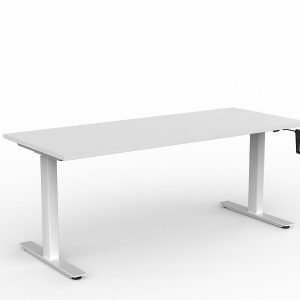 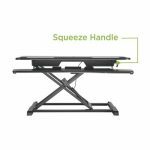 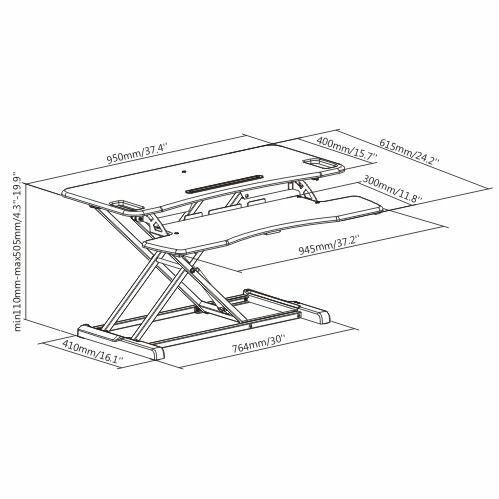 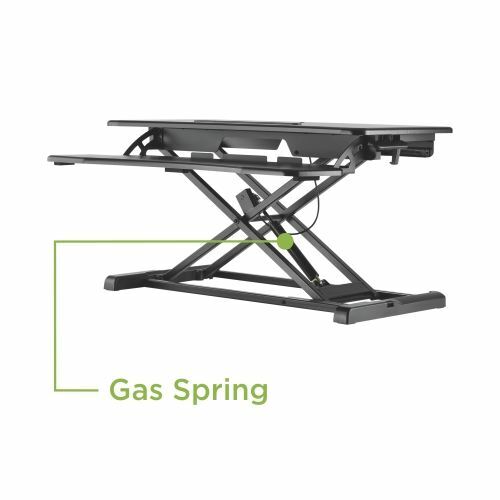 The StandUp is our latest and arguably best sit to stand desk solution. 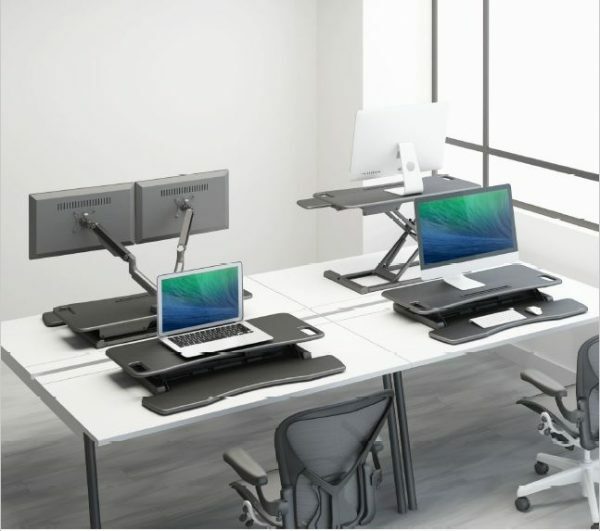 The workspace lifts effortlessly vertical via one lever fingertip control using an innovative scissor mechanism. 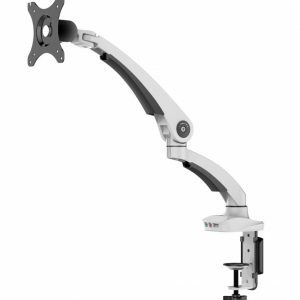 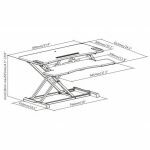 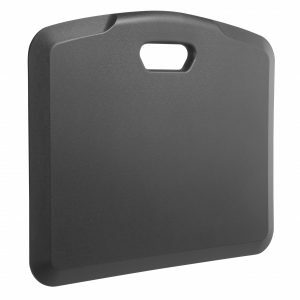 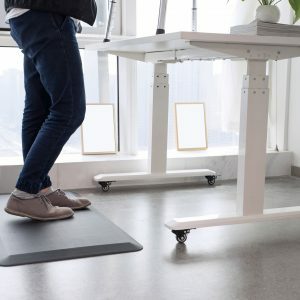 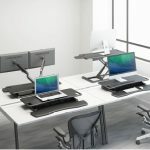 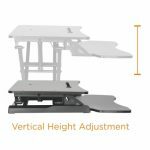 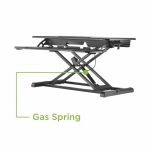 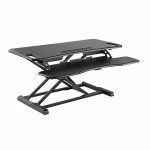 The StandUp has one of the largest height ranges of any standing desk converter on the market, adding 110mm to 505mm to your workspace height (395mm total range). 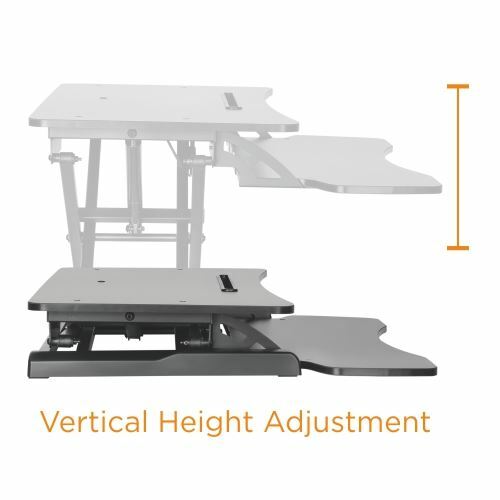 And with every purchase of a StandUp Desk converter, $10 goes towards helping indigenous communities in western areas of New South Wales.